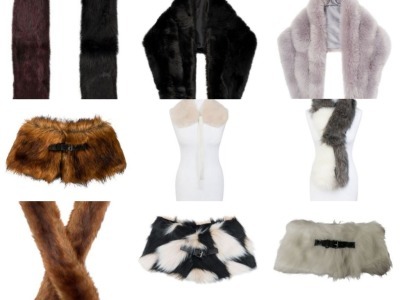 45 PCS of beautiful faux fur scarves and collars. Luxurious, soft faux fur in a variety of colours. Each piece is individually wrapped in a poly bag.